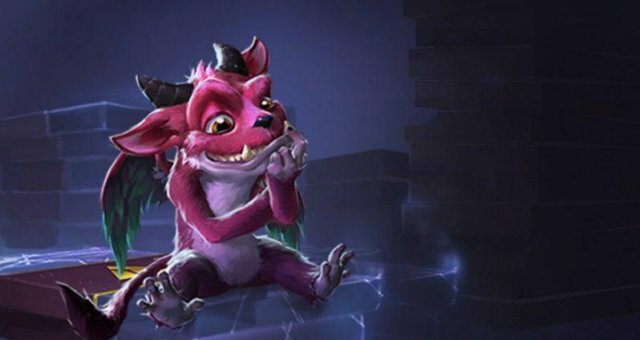 I am testing some budget decks and giving my opinion on each. How to Get Free Tickets or Cards for Free. How to Play this Game (Noobs). I am creating this guide because I have found a few things that may may help others to enjoy the game a little more and hopefully bring more players to the game. I realize that some of you thank it is about who has the better / more expensive cards, but I assure you it is more to it than that. This is my first card game so I wasn't that great at it and I still have a lot to learn. When I started, I didn't want to invest more money into the game and I know there are others that don't want to spend money to enjoy the game, but I started looking at deck builds and I realize that I had most of the cards from one of the decks. So I decided to spend the extra $3 to complete the deck. From spending that extra money to complete the decks I gain a better understanding on how to use these cards together. 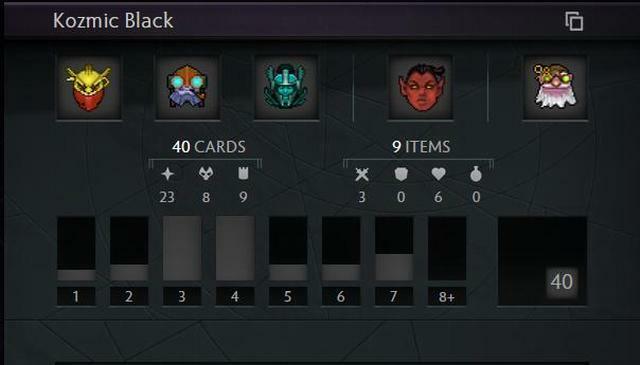 I also have learned how to build better decks by adding and removing to these decks. Also I have found if using some decks you can gain more XP in ever match. I have gained around 80xp from one match, so this will help you level up faster to get your free packs. I have seen some people say they only get around 20xp so this will help those players out. I would suggest that you look through different decks find the ones that you only need a few more cards for and buy them. I would suggest selling your higher priced cards (the one you can't complete a deck with at the moment) so you can have a few completed decks. This is one of my favorite builds. There are so many good things about this deck that I like. I have found it is good against all builds, but is rather weak against Mono Blue Decks. 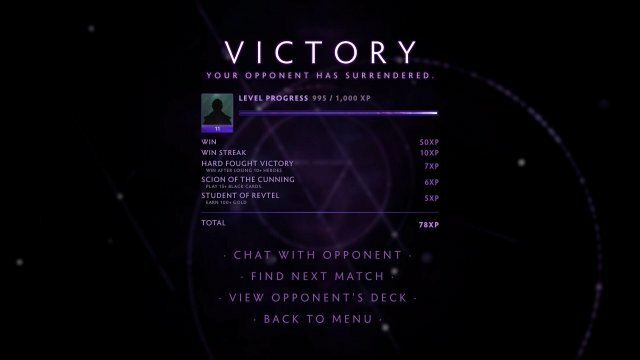 These videos are some of the games I have won while I was using the deck. I would not recommend this build in its current state, because it feels like it lacks a few things. This build starts off strong in the first rounds, but then weakens in later rounds. 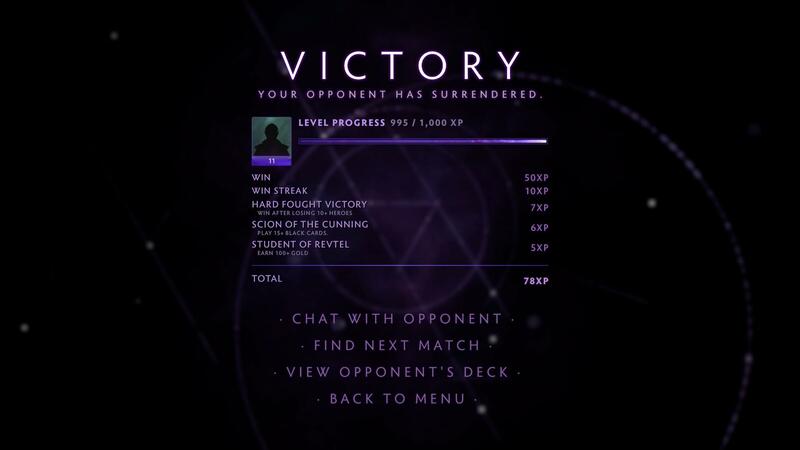 A few of my wins came from opponents surrendering, because of them losing multiple heroes at the start of the match. 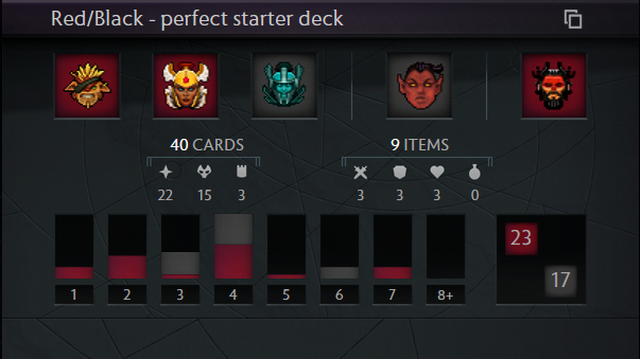 This deck maybe better if you swap a few cards out with others. I will try this with a few cards and update with my results.